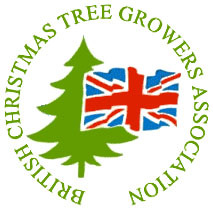 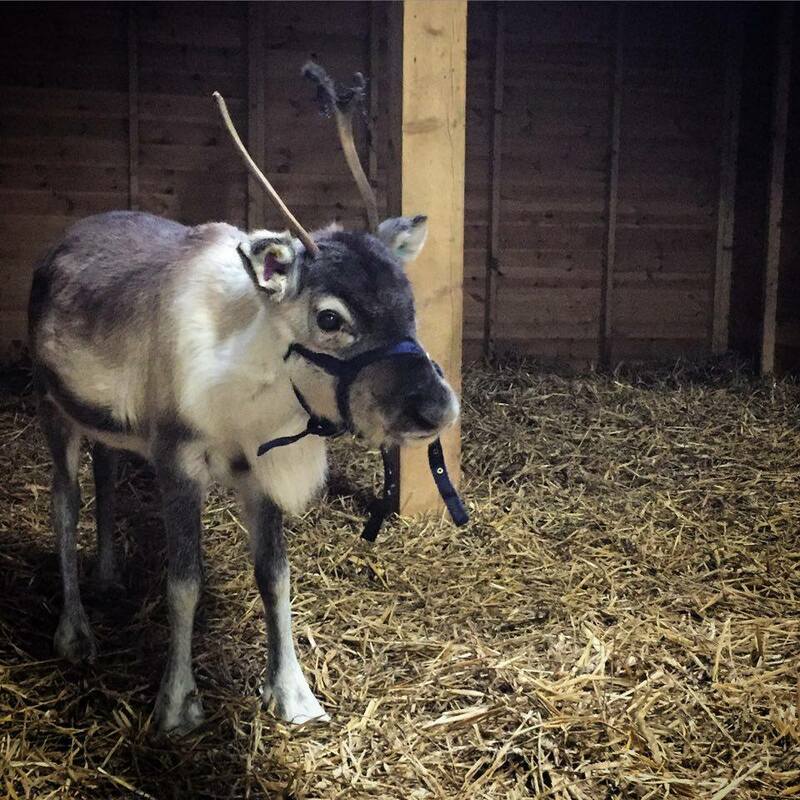 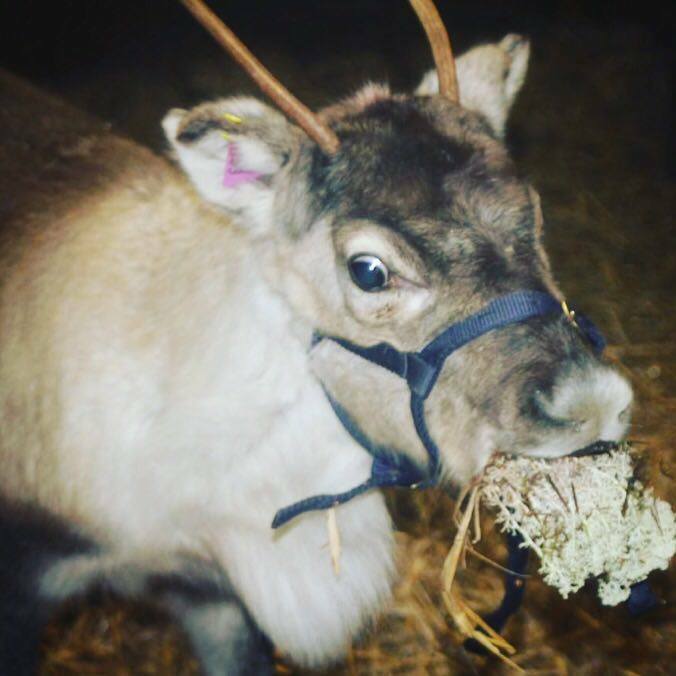 At Littledown Farm we're planning for Christmas all year round, tending trees and of course looking after our reindeer. 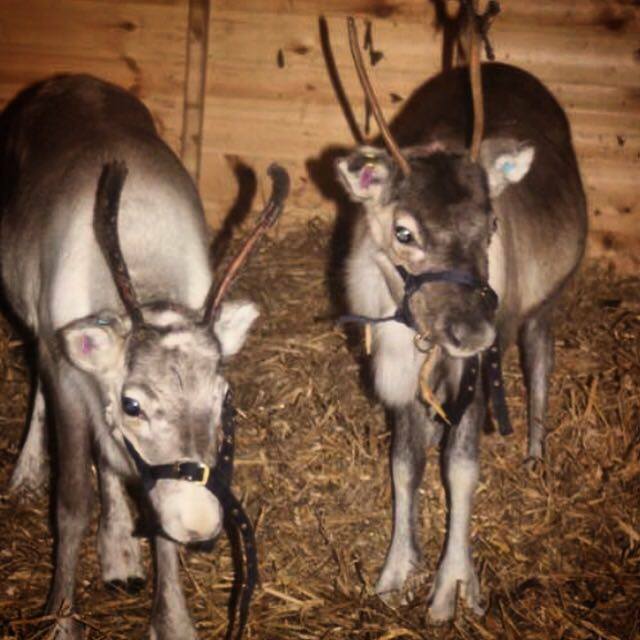 Currently there are three reindeer available for you to visit when you come to Littledown Farm to choose your tree including our two baby reindeer calves Elgol and Leo that were born this year! 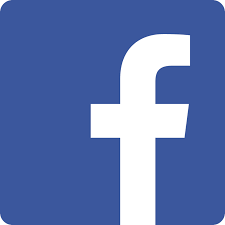 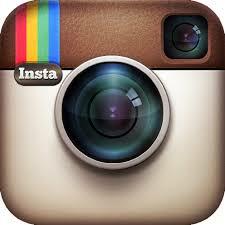 Make sure you like our Facebook Page and follow us on Instagram to get up to date photos of life on the farm.